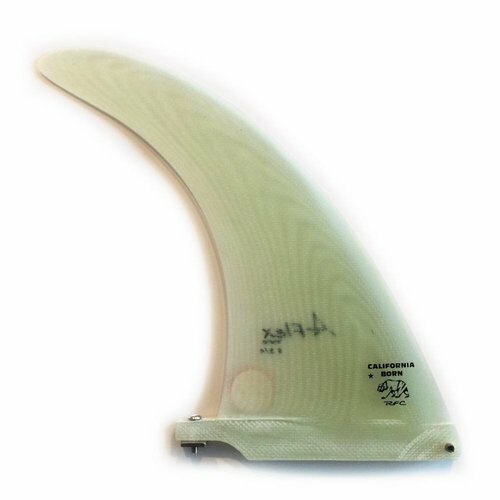 Being located in Santa Cruz, California allows us to R&D and test fins year round. 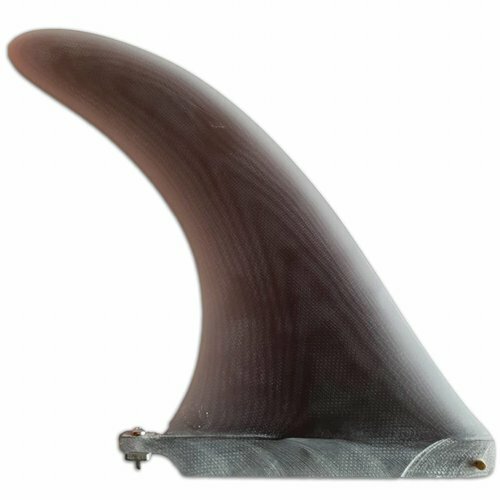 One of RFC's goals is to never produce fins on the basis of hype or make a fin lacking in performance. 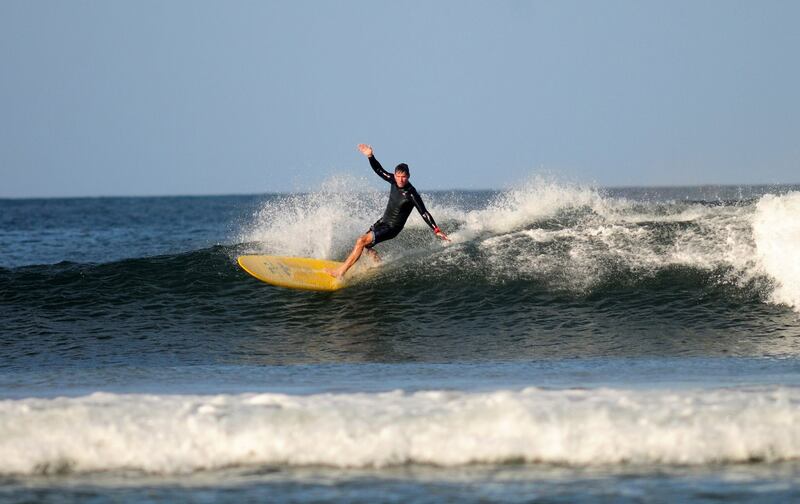 Working closely with surfboard manufacturers, team riders and personally testing every fin design is the key to making our product line what it is today. 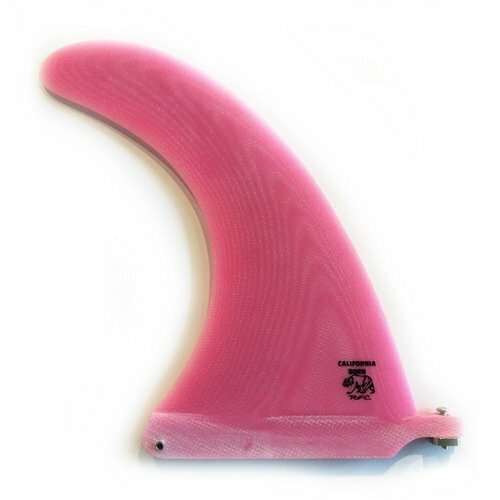 RFC offers the right design for every type of surfer, from the classic longboard fin to the ever changing tri, fish, and quad fins. We seek to make fins the average surfer to the professional can ride to have the best session possible on any given day. Their fin line constantly evolves with the ever changing board designs.